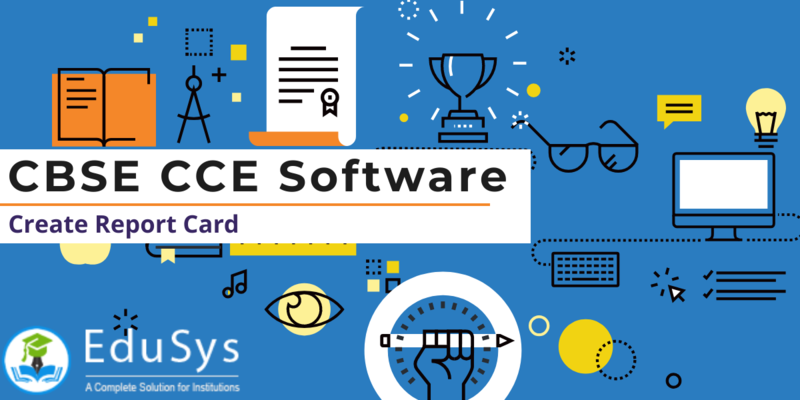 The CBSE CCE Software is a comprehensive grading software and simple-to-use report card generator system designed for secondary schools and higher education institutions following the Continuous and Comprehensive Evaluation assessment method to grade students on their academic tests and, extra-curricular and co-curricular activities. It is an automated grade calculator designed keeping in mind the CCE assessment guidelines to create and generate progress cards of n-number of students at once, evaluate and analyze their scholastic and the non-scholastic performance in school. In 2009, The CBSE (Central Board of Secondary Education) Board in India withdrew the old one test exam pattern that evaluated students with a single examination at the end of the academic year and introduced the CCE grade-based assessment process to test candidates with several small tests taken throughout the year. This reduces the burden of students, emphasizes on non-academic recreational activities, focuses on real-time teaching and learning, encourages implementation of education technology such as virtual classroom and smart classes and, ensures proper impartation of academics. With many various tests to assess throughout the year, it becomes difficult for the teachers, educators, and principals to track, analyze, and generate report cards for each-and-every student manually. 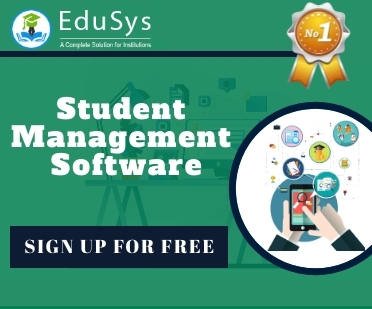 The Web-based online school management software for CBSE schools incorporates auto gradebook software, which simplifies student’s marks storage, auto calculation of CGPA and, creation and generation of result report cards in bulk.